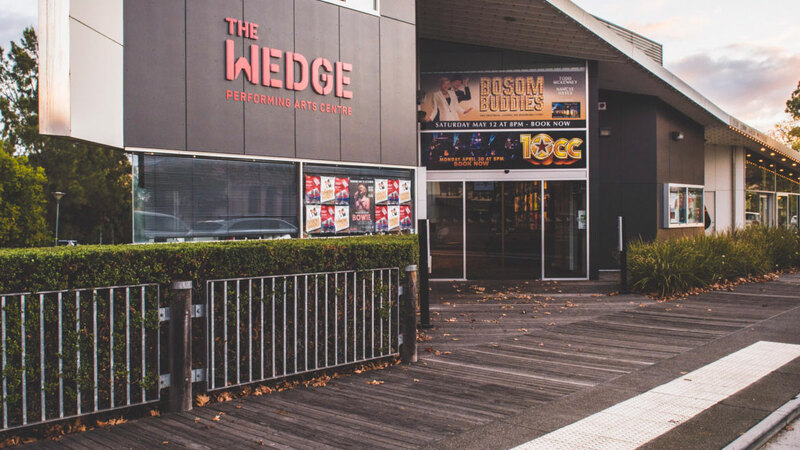 The Wedge is a contemporary hub for performing arts and entertainment complete with theatre, versatile meeting rooms and modern café. 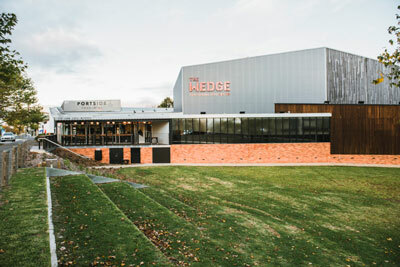 Operated by Wellington Shire Council, this multi award winning venue provides outstanding facilities and services for touring theatre performances, corporate events, local theatre groups, social gatherings, wedding receptions, parties, conventions, exhibitions and more. 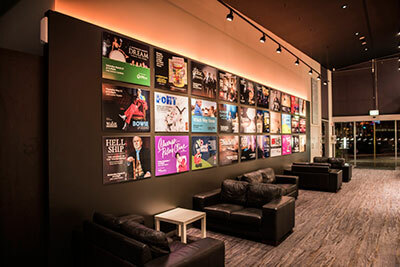 The John Leslie Theatre The Wedge offers an intimate performance environment for up to 400 in permanent seats arranged in tiered rows. Wherever you sit, you’re sure to have a good view of the action. 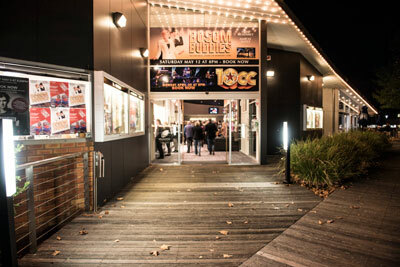 The John Leslie Theatre boasts a sprung stage floor, mechanical orchestra pit, and is fully equipped with Gippsland’s best quality audio visual equipment; making it not only a perfect space for a vast range of theatrical productions but also for conferences, conventions, presentations, weddings and more. 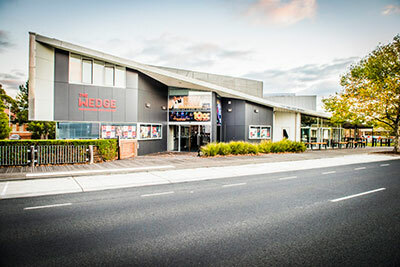 The venue of choice for private, business and community functions in Gippsland; our meeting rooms provide a more intimate space for smaller function requirements and can be arranged in any number of ways to suit your individual requirements, whether for commercial or personal activities. 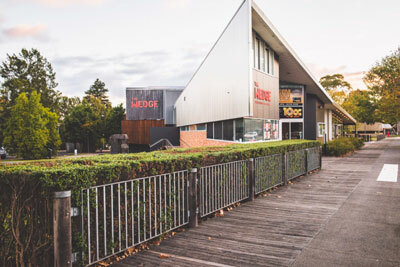 The newly opened café facilities at The Wedge provide a haven away from the hubbub of town for great coffee as well as delicious meals seven days a week. 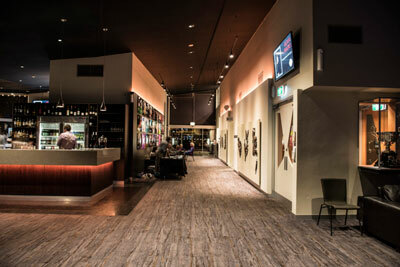 Event catering is also available to go hand in hand with our function services.